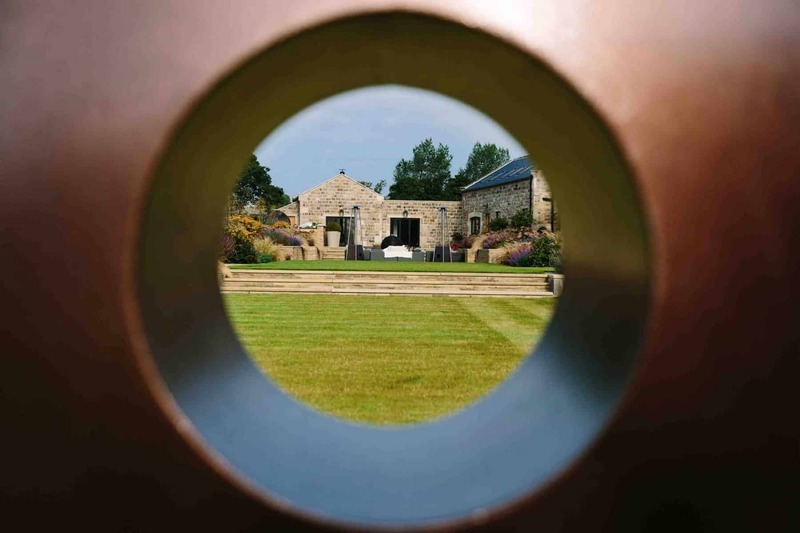 We design beautiful gardens and landscapes to improve your quality of living. 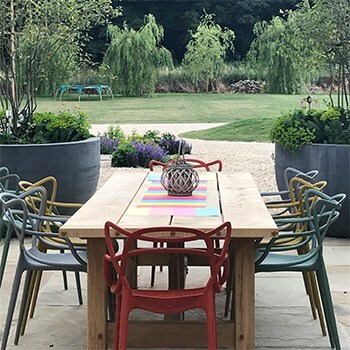 Whether it’s an impressive space to entertain friends, or stunning surroundings for you and your family to enjoy, we specialise in garden design to help you discover the beauty of your own garden. 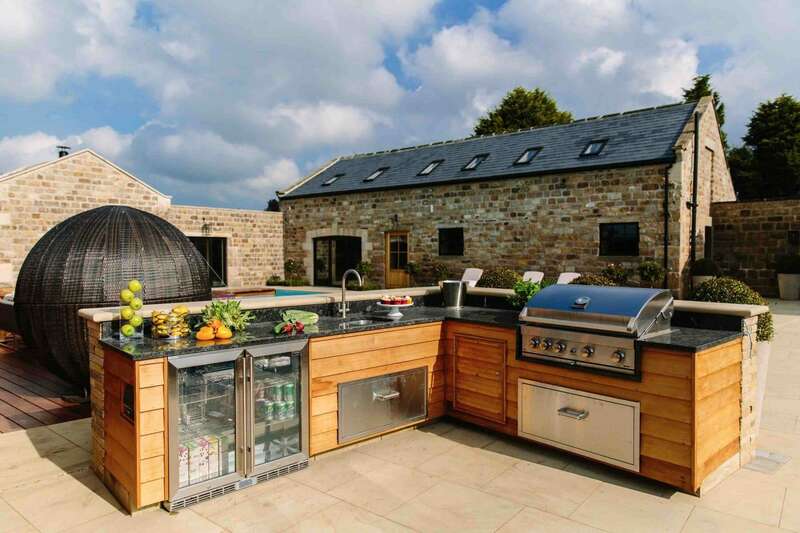 As designers, we create all the necessary drawings and specifications needed for you to extend the enjoyment of your home into the garden. 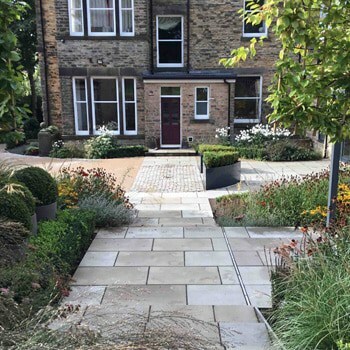 We make it simple and easy for landscaping companies to work to our designs and specifications to create your dream garden without the hassle. 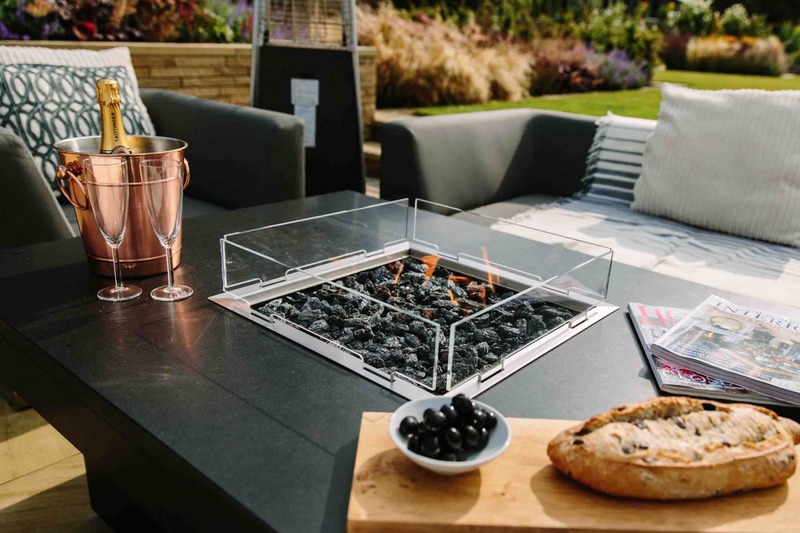 From contemporary courtyards to large, classic formal country gardens, we take your ideas from initial concept, right through to the moment you sit back, relax and unwind in your new garden with friends and family. 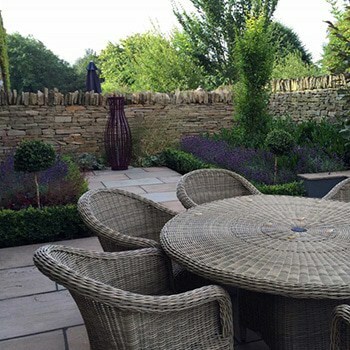 Our Garden Design services cover Sheffield and the surrounding areas including Yorkshire, Nottinghamshire and Derbyshire. Thanks to Lee's and his wonderful team our garden has become part of the living space. It's magical under the stars. 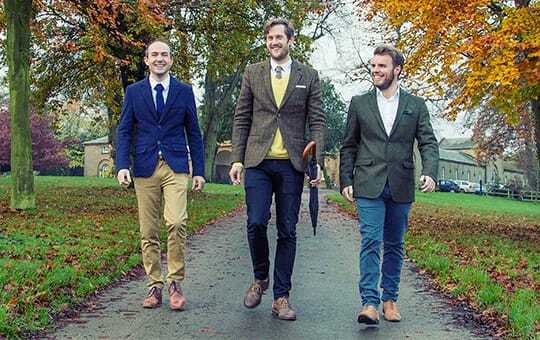 We can strongly recommend Lee and his fabulous team. 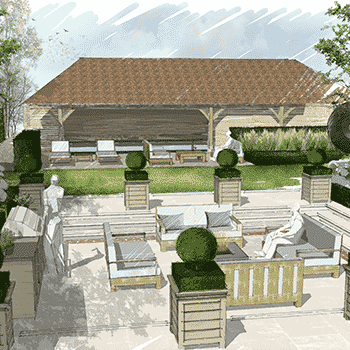 Lee and his team were amazing to work with and delivered an incredible garden for us at Chelsea Flower Show. The design fulfilled the brief completely and we loved it so much we brought as much of it as we could back to Covent Garden. 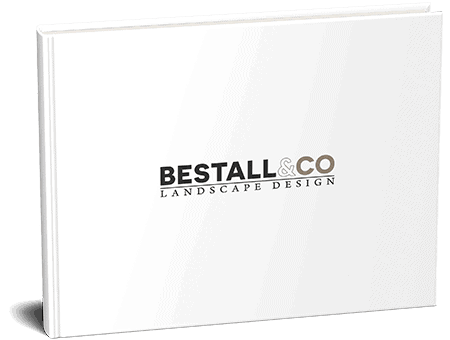 I couldn't recommend Bestall & Co. more highly for their aesthetic, professionalism and friendliness in doing a brilliant job. Lee and the gang have not disappointed!! 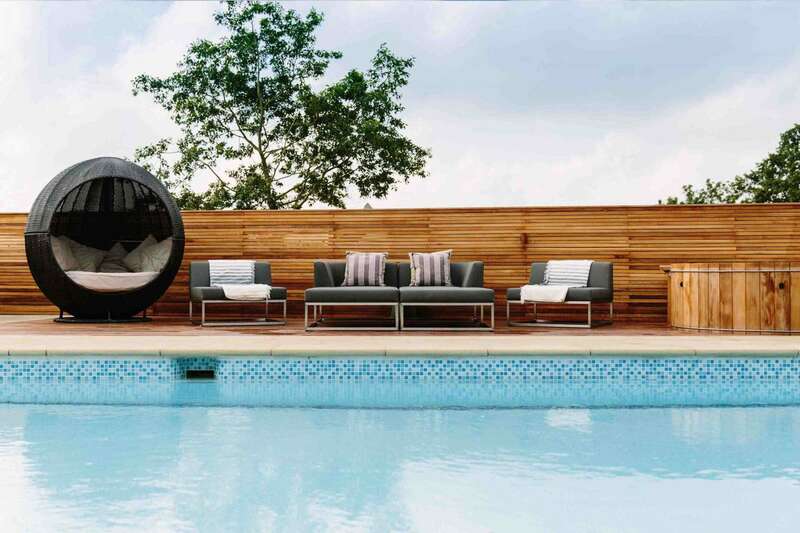 They listened very careful to our requirements and came up with a stunning plan that met our budget. Our garden is now a place of beauty. Somewhere we have been able to spend warm sunny days, drifting away, surrounded by flowers and nature. 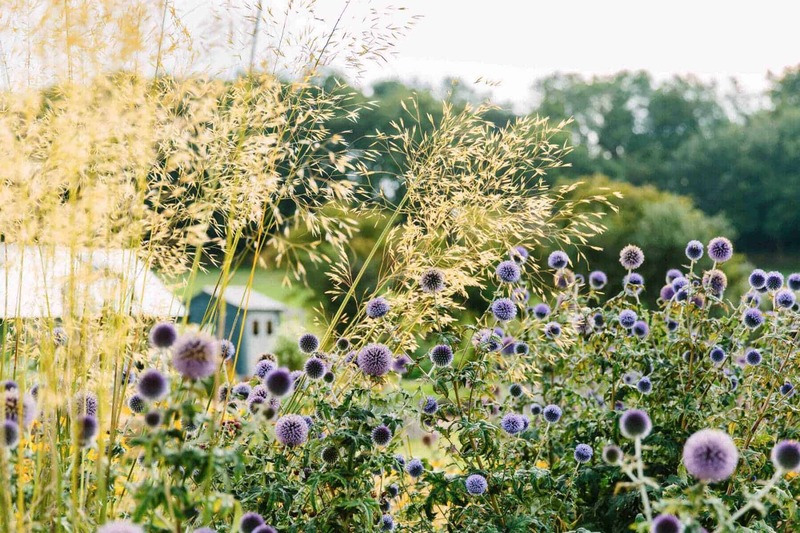 Now that winter is beginning our garden still looks pretty and welcoming and we are really excited to see what displays, the spring plants will make. 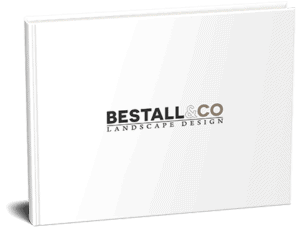 Thank you Bestall & Co. You are helping us live our renovation dream. 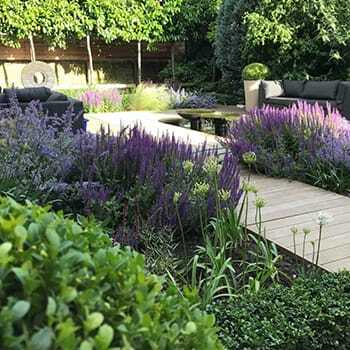 As specialist, award winning garden designers, we use our experience and knowledge to create the perfect design for you and your garden, ready to be landscaped by one of our trusted partners or your own contractor. 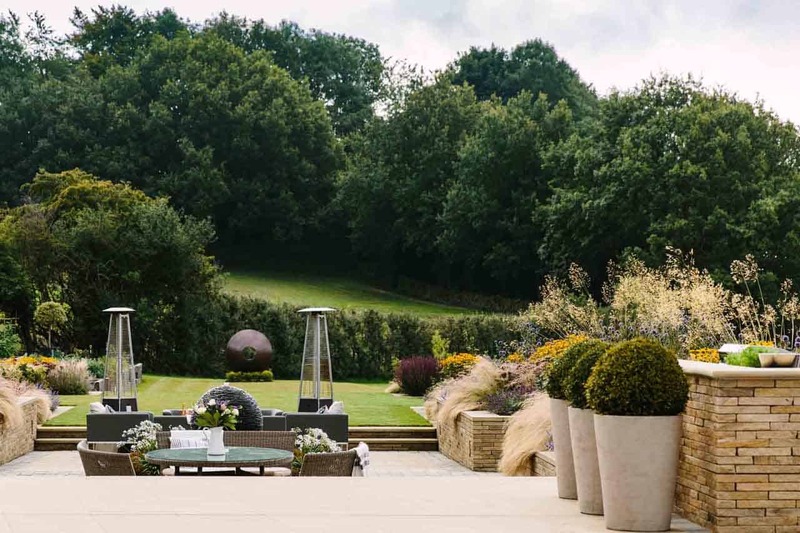 We can monitor progress and manage the creation of your garden every step of the way to ensure it follows our exacting specifications to ensure your garden is exactly as we envisaged. 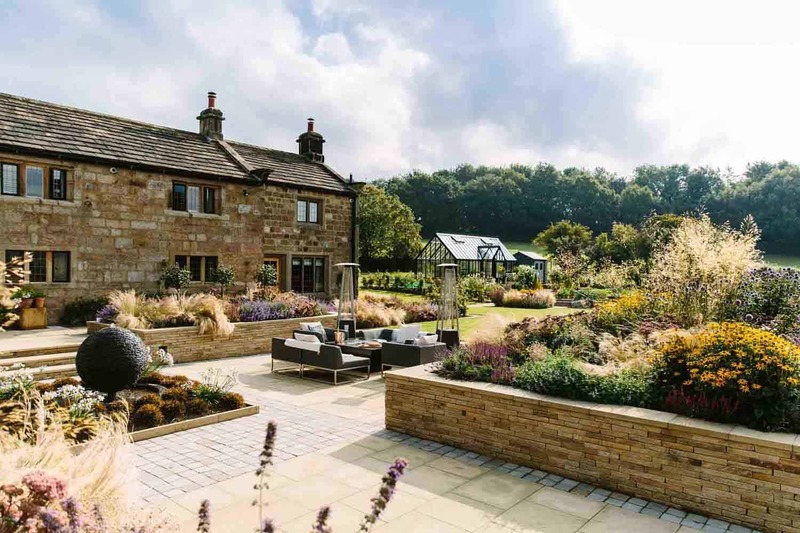 Based at Rennishaw Hall near Sheffield, we give gardens an inspiring new lease of life within a two-hour radius, including Nottingham, Harrogate and the surrounding Yorkshire & Derbyshire areas. 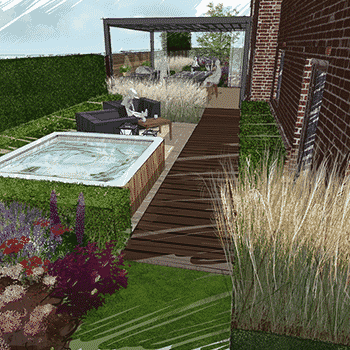 Contact us and be inspired by our garden design services. 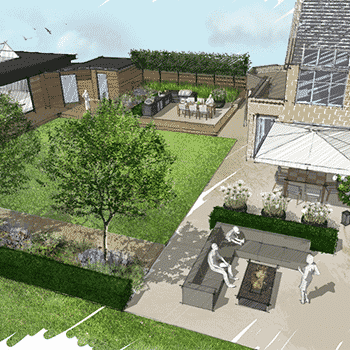 View our latest garden designs and take inspiration for your own project. Enter your details to download a free copy. 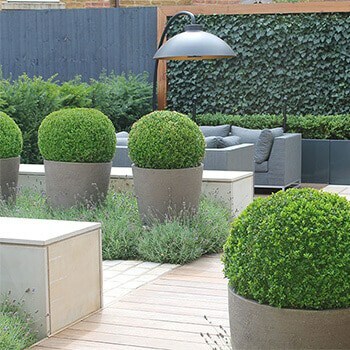 Following our detailed planting plans and adding final touches to your garden design requires careful skill and attention to detail. 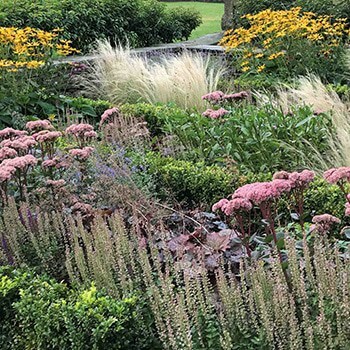 We offer you a selection of plants to suit your planting budget, but the finest plants always compliment one of our garden designs the best. 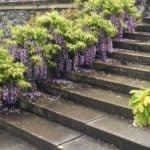 We select the right plant for the right place to avoid you making costly mistakes and by planting them ourselves, we can ensure we’re giving your plants the best start in life not only to survive, but to thrive in their new environment. 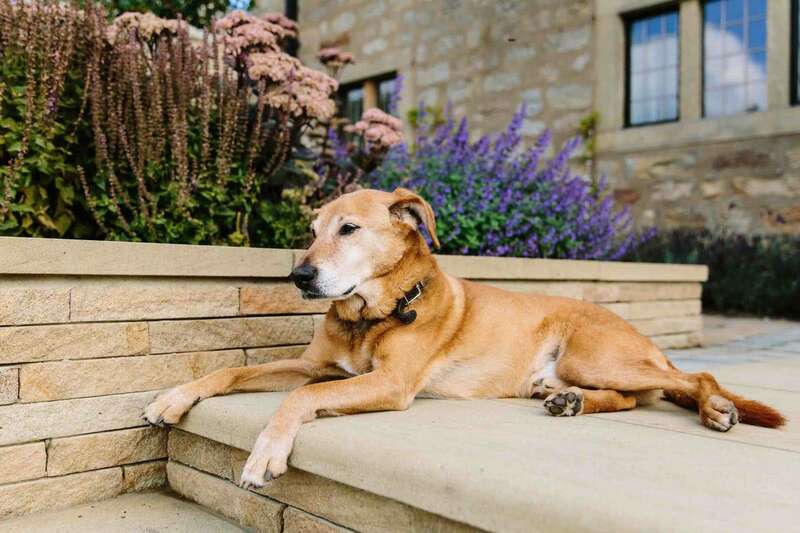 We only use our specialist in-house planting team, trained by our very own Chelsea designer. 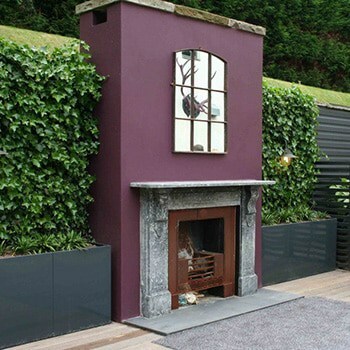 Call us today and be inspired by our garden design services.